It's time once again for the newest annual bicycling tradition - the Global Fat Bike Day Ride! 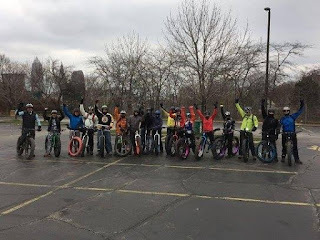 This year, Century Cycles is partnering up with FOR THE LUV OF FAT ... BIKES, a Facebook group created by local fat biking/snow biking enthusiasts, who have organized the ride. Join the Event on Facebook to get all of the latest news and updates. This will be a fun, non-competitive event, a NO-DROP ride. We'll be providing some t-shirts and other prizes, plus prizes provided by the original fat bike makers, Surly Bikes! 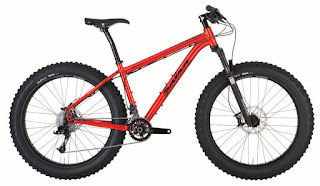 Don't have a fat bike? All bikes are welcome on the ride, but if you'd like to try one out, we have Fat Bikes for Rent! We're offering them at a special rate of $45 for the day -- pick up on Friday afternoon or Saturday morning; return on Saturday afternoon or Sunday. 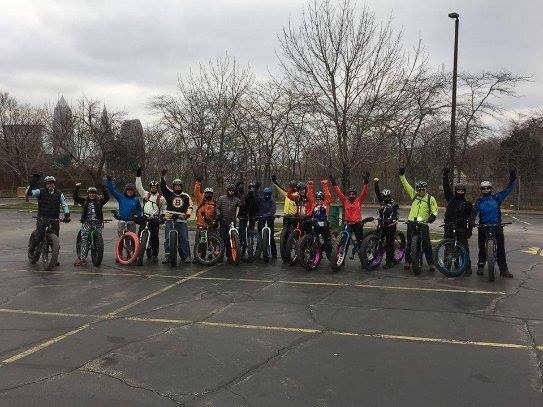 Go to http://centurycycles.com/for/SnowBikeRental for details on the bikes, and call us at 330-657-2209 to make a reservation!